NRA Certified Instructor and Attorney at Law. Precision Instruction is the fundamental basis for marksmanship and firearm safety. Hired Gun Tactical was founded with this in mind. NRA Certified Instructor Michael B. Washington has more than 20 years experience in handling firearms and his training includes NRA certification, OPOTC security training and OPOTA based training. 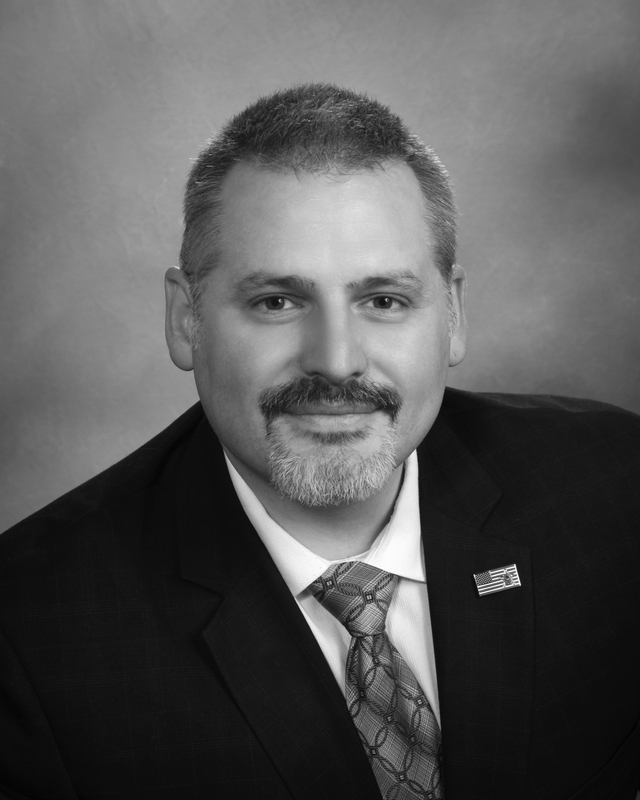 Michael is an attorney at law, currently in private practice, who brings a unique perspective to firearms training. He instructs on the legal ramifications of carrying a concealed weapon and the potential consequences of using a firearm in self defense. He brings the perspective of a former prosecuting attorney and defense attorney to the range. Accurate Defense comes from being taught the fundamentals needed to survive. NRA Basic Pistol Safety Course that satisfies all requirements for obtaining your Concealed Handgun Permit. 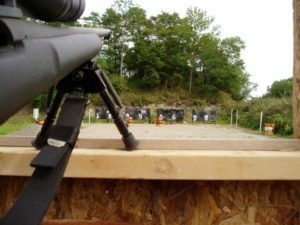 8 hours instruction including 2 hours of range time is required under the Ohio Revised Code. You pay for ammo and range time at a participating range. Hired Gun provides one on one instruction for $25.00 per hour. Michael teaches fellow instructors and CHL holders the current law in Ohio regarding self defense, castle doctrine, and general liability. Instructors are asked questions everyday regarding the details of self defense and what to do in a given situation. Hired Gun Tactical provides instruction on the current state of Self Defense Issues in Ohio. CHL holders must be aware of the pitfalls of using a firearm in self defense. 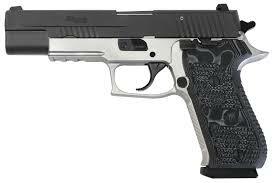 Criminal and Civil liability may arise the instant a gun is pulled. Only an informed CHL holder is prepared to make the right decision when it counts. 8 Hour Course, 100 Rounds of Ammunition required. Schedule a class with an NRA instructor and Attorney. We serve groups as small as two.